Dear Seagate, My mother is on dialysis and has polycythemiavera her skin is so itchy really itchy do you have any topical creams or something that would calm this? Seagate replied: Hi Carol-Sorry to hear about your mother. We can suggest 3 ways to attack this. (1) We have had very good results with Stop Rash if its just a rash. It is very soothing and might help. 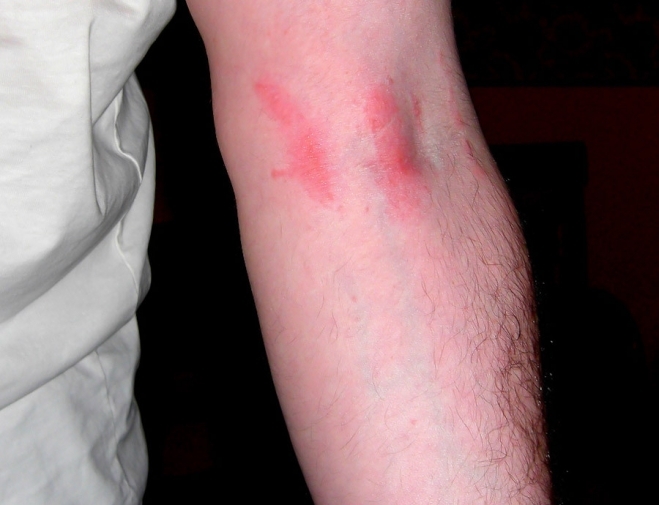 (2) A little more unconventional for itching is something I use for extreme itching when I go diving in the tropics and get bitten alive by sand fleas– I shower with water as hot as I can take. (3) Then I use the Seaweed powder and while wet in the shower, apply it as a paste directly on the areas that are itching. After a few minutes, I wash it off with very hot water. That usually helps for 4-5 hours. Polycythemia Vera is a rare blood cancer that causes the bone marrow to make too many red blood cells, which can cause the blood to thicken and eventually lead to death. The suggestions that we can make have nothing to do with treating this disease, only with helping the secondary result of itching. Hot showers taken regularly throughout the day at the time that the itching becomes intense can temporarily help reduce the itching. There are many theories about why this works. The most likely is that the hot water reduces the sensitivity of the skin to the increased level of histamines flowing in the blood. Skin Moisturizers can also help if the itching is caused by dryness of the skin. There are many natural moisturizers available on the market. We favor one that we produce ourselves, Stop Rash, made from all-natural fish liver oil, coconut oil, olive oil and vitamin E. It is advisable to stay away from moisturizers that contain, alcohol, parabens, and other chemicals that could provoke further itching. Seaweed as a solution to itching is perhaps the most unconventional itch remedy. Unfortunately we at Seagate have had a lot of experience fighting with itching from tropical bug bites, Grover’s Disease, and general skin irritations. When nothing else would work, taking a hot shower and applying Seaweed Powder to the itching skin has always helped. While in the shower (with the water turned off for a few minutes), sprinkle the powder over the wet skin so that it becomes a paste. Gently rub the paste over the itchy skin and allow it to set for a few minutes. Wash off with hot water. There are many theories from our local dermatologist in San Diego about why this may be helping including: the salt content; the alginates contained in the seaweed such as agar have long been used as an ingredient in wound dressings; and possibly even the iodine content. 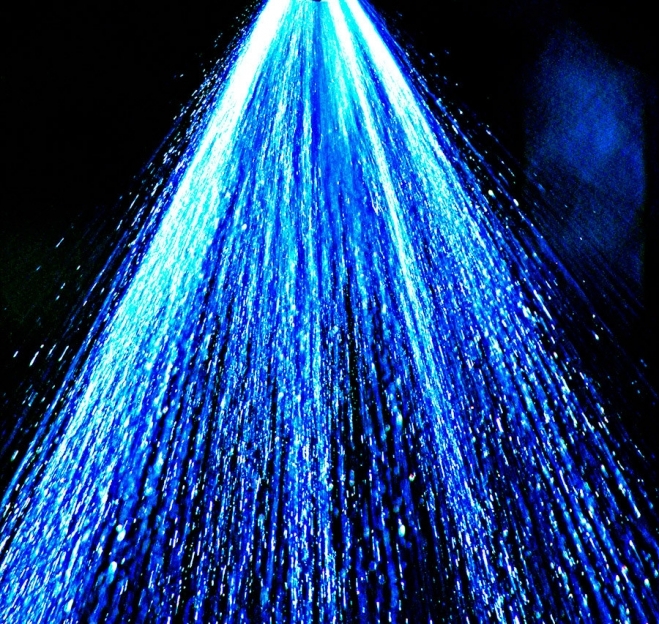 Whatever the reason, when used in combination with a hot water shower, the itching usually becomes temporarily but markedly reduced.